Founded in 2015 with a focus to serve the need of the packing industry Euphoria Packaging LLP is reckoned as the dominant Manufacturer firm of best quality Assured Courier Bags. 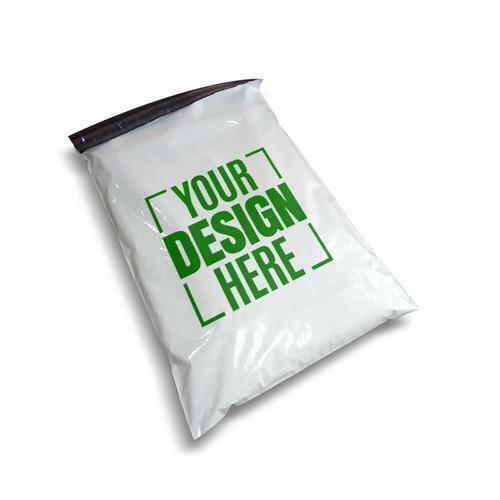 We bring forth a wide assortment of customized products, which includes widely demanded Tamper Proof Security Bags, Printed Courier Bags, Tamper Proof Courier Bags, Tear Resistant Courier Bags, Garment Courier Bags, Security Courier Bags, Bubble Envelope, Security Envelope and many more. We are extending our business activities by presenting an industry approved product range that features beneficial properties of eco-efficiency, cost effectiveness, superior tear resistance, excellent adhesion on the closure, tamper-proof surface and optimum opaqueness to maintain the secrecy of sensitive documents.